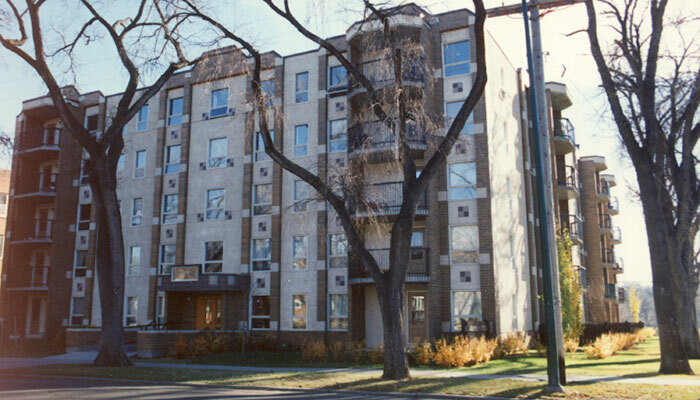 This 40 unit housing development in the West Broadway area of Winnipeg is a five storey building constructed on river property in an urban renewal area. The project is uniquely designed to provide child play rooms in each unit to satisfy the intended occupants (young families of modest income) while infilling into an existing neighbourhood in a sympathetic fashion. 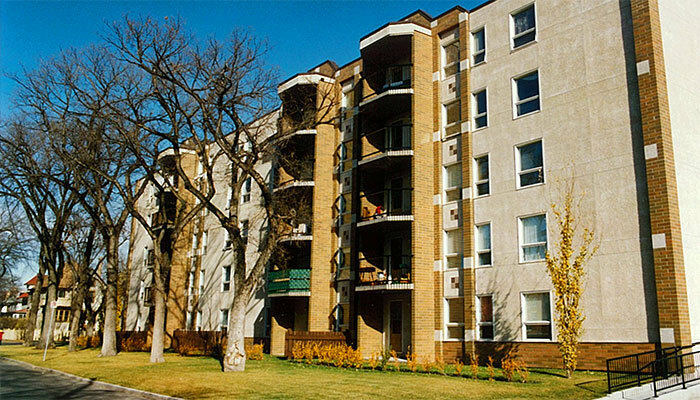 The project was constructed on river property which required extensive pre-development work with the City of Winnipeg to achieve the required rezoning, variances and Rivers and Streams approvals.